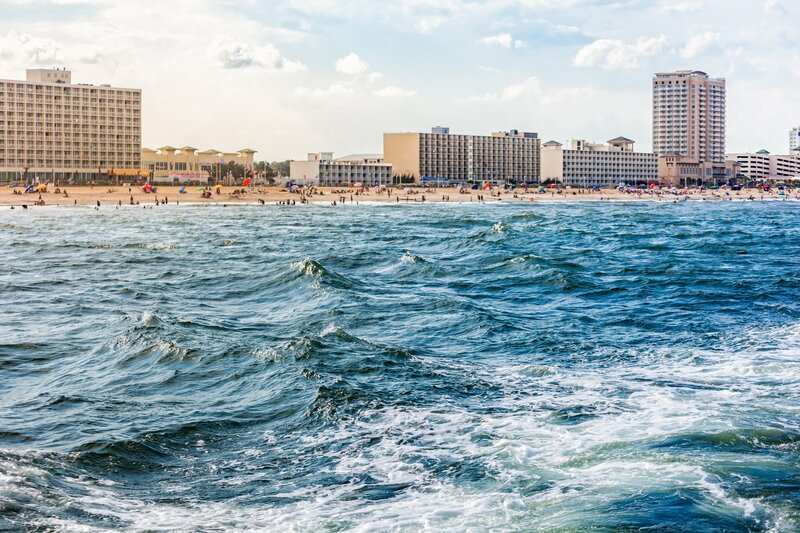 Canada-based real estate developer PointOne is set to spend $80 million on two data centers in Virginia Beach, which it says will provide local edge colocation capacity, hosting a cable landing station and an Internet exchange. According to local trade publication Business Facilities, each building will span 31,000 square feet (2,880 sq m); the first will come online in late 2019, with the second to follow. The campus will be located in the Corporate Landing Business Park, where PointOne purchased a 10.4-acre site for $2.08 million. Other occupants of the park, which is owned by the Virginia Beach Development Authority, include Telefónica, whose 24,000 square foot (2,230 sq m) data center hosts a cable landing station for Marea, the transatlantic cable connecting the coastal city with Bilbao in Spain. PointOne hasn't been in the data center game for long, having launched its hyperscale division in May, backed by a $7.5 billion dedicated fund. The developer received funding from Black & Veatch, NRG Energy, Diode Ventures and Enfinite Capital. Prior to this, in January, the company applied for a planning permission to build a $1.4 to $1.6 billion campus in Fauquier County, which could comprise six buildings to be constructed over a seven year period. Each would offer between 240,000 square feet (22,300 sq m) and 310,000 square feet (28,800 sq m) of space – with approximately 200,000 square feet of white space per facility. According to Keith Frieser, CEO and chairman of PointOne, the Virginia Beach data centers will allow for “direct submarine-to-terrestrial fiber connectivity” to the hyperscale campus.